Now is the time to create your future, to take it and mould it the way you want it to be, to see those dreams become a reality and know that you have done your best. This is the most prestigious offering in our portfolio as it blends some of the most powerful programmes into one cohesive whole. The superbly crafted experience will enrich, educate and motivate young learners in Grade 10 and 11, handing them the keys to their lives. They will learn how to start their own businesses, make proper career choices and direct their lives with wisdom and self-confidence. In 7 - 8 months we will transform passionate students into the entrepreneurs who will shape South Africa’s future. Acceptance onto this programme is subject to a selection process and in addition to a JA South Africa certificate, graduates also receive an NQF level 4 Services Seta certificate. 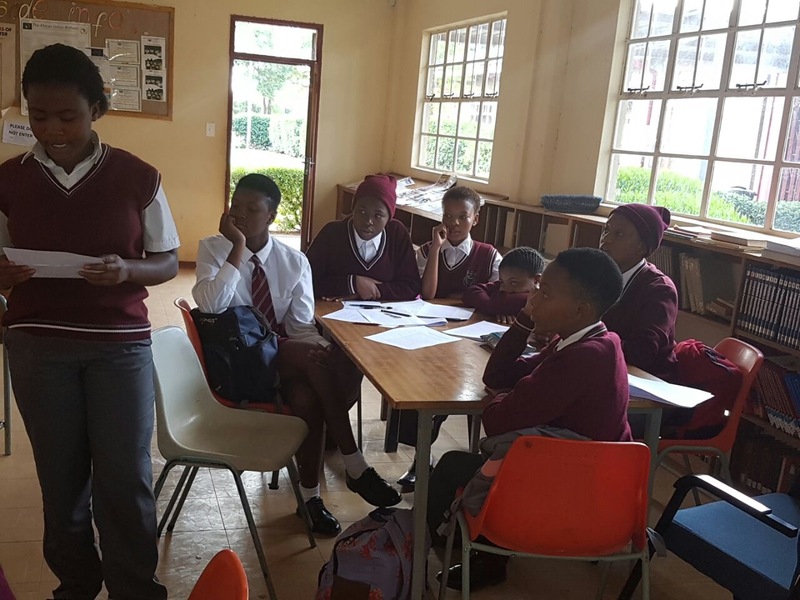 Life only happens once and in Grade 10 and 11 learners are on the cusp of deciding where they will be taking theirs. Prepared to write a letter of motivation and submit it alongside your previous year’s academic results for entry consideration. Work with finances. They will manage their company’s finances, audit the company, and share in the profits and losses.